Eyes are considered as the most beautiful as well as delicate sense organ thus we all need to take proper care of it. Nowadays several people are facing some or the other eye related issues and it has become very common for them to visit their optician complaining about the problem of dry eyes. A survey revealed around one in five of us have complain about this serious problem. So it is very important for all of us to know the major symptoms, causes and the treatment of dry eyes. It is very important to know the symptoms of dry eyes in order to manage the dry problem. 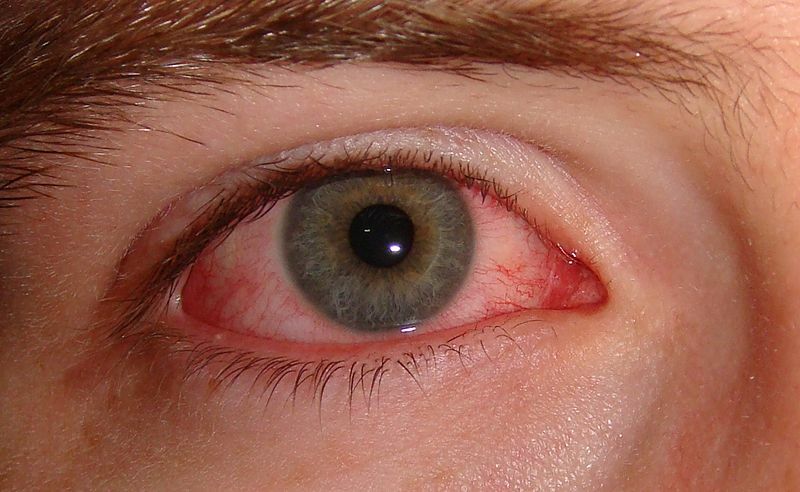 Major symptoms include redness, itchiness, and discomfort in eye or a feeling of warmness in your eye. Another symptom that you may notice can be flow of tears more than usual and, although this may sound unusual with the condition like dry eyes, but it is in actual the way of body making sure that the surface of the eye has enough moisture – so this makes absolute sense! Basically there are two main causes of dry eyes. The tear ducts have slower down the production of enough liquid in order to keep the eyes protected and thus you are not able to perform usual daily activities. The tears produced evaporate very quickly. In this case, the amount may be adequate, but the tears are not remaining on the surface for longer time. Environmental conditions: several harsh environmental conditions can cause dry eyes. If you facing direct sunlight and not wearing sunglasses you can dry the cornea, which in turn can cause the problem of dry eyes. You not only need to protect your eyes from direct sunlight but windy days can also harm your eyes as debris and other particles can blow into your eyes, so some kind of eye protector is must on these days. Aging: it has been found that in many adults, aging has become the major cause of dry eyes as in adults the tear ducts slowdowns or in some cases it stops producing tears, which will dry the eyes. This problem needs to be taken care of by a doctor. The optometrists is the person who perform a dry eye test in order to see the extent of your condition and then will suggest you the treatment. Excess use of hair dryer can cause dry eyes. Driving with your car’s window open can also cause the problem of dry eyes.